Near the end of last year, Mozilla released Firefox 57, nicknamed 'Firefox Quantum.' It was the culmination of several major development efforts, including an upgraded Gecko engine with components written in the super-fast Rust programming language. The changes allowed Firefox to finally match (or even exceed) Chrome in speed and performance. 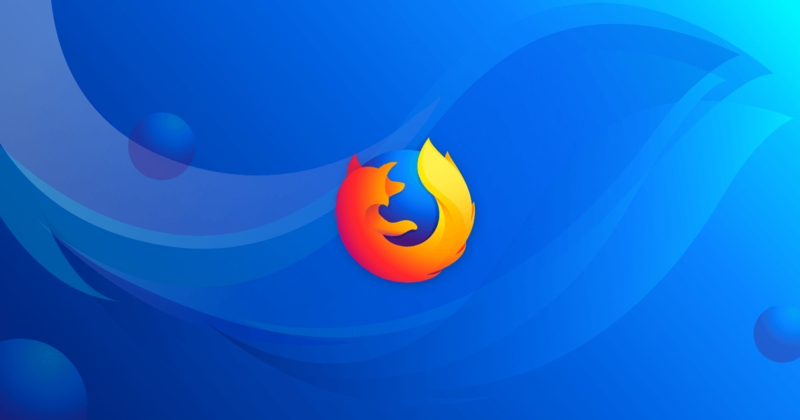 One of the Quantum improvements, the CSS engine (also called 'Stylo') allowed Firefox 57 on the desktop to render pages extremely quickly, but as we covered previously, it was delayed for Android. Quantum CSS was originally going to arrive on Android with Firefox 59, but it was later delayed again to v60. Now that Firefox for Android v60 is rolling out, the Quantum CSS engine is finally enabled by default. I tried loading pages on v59 and v60, but I didn't notice a massive difference. I even double-checked the Quantum CSS flag to make sure it was on, and it was. Perhaps there's more of an improvement on other devices - let us know in the comments if you've noticed a speed boost. Firefox 60 also adds a new option to view the page source code, located in the overflow menu. The update is still rolling out on the Play Store, so if you want to try v60 right now, you should download it from APKMirror.